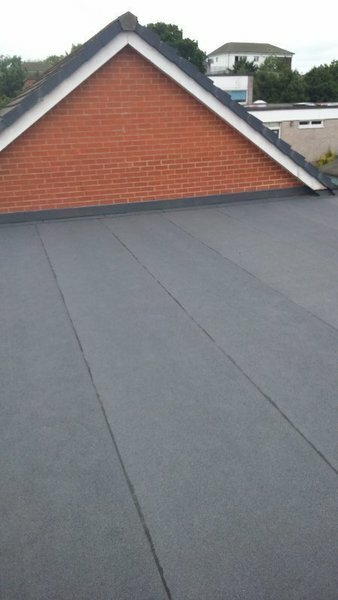 R J Evans Flat Roofing Ltd offer a top quality service for all Domestic & Commercial clients. 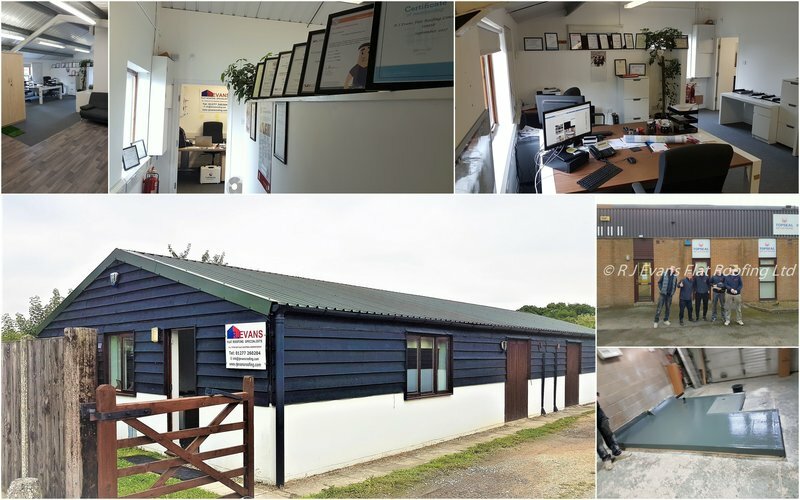 Our dedicated, professional team experts in flat roofing can advise you on every aspect of roofing, our surveyors can advise you on the life expectancey of your roof, recommended repairs, cost saving solutions and even replacement roofing. 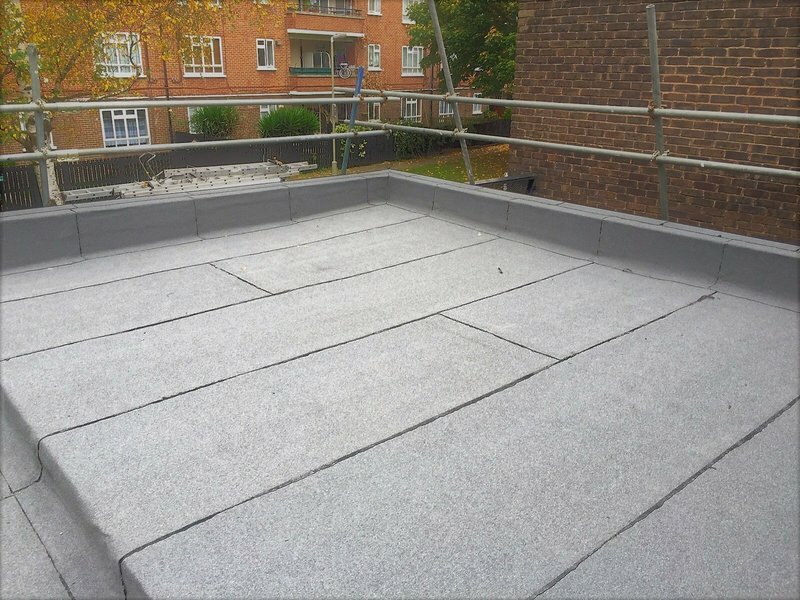 All of our works are guaranteed with overlays & new roofs ranging from 10 - 40 years, let the honesty and willingness of our people provide you a really excellent service and ensure you get the work finished on time and within budget. 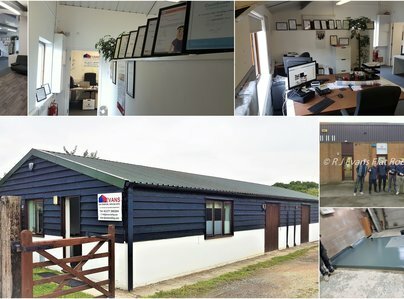 We ensure our customers are offered the very latest solutions & innovation technologies in roofing because we pride ourselves on reinvestment into the business so we are able to keep our technicians knowledgable & overheads low, which means we can pass our savings on to our customers & offer competitive quotes for all our work. 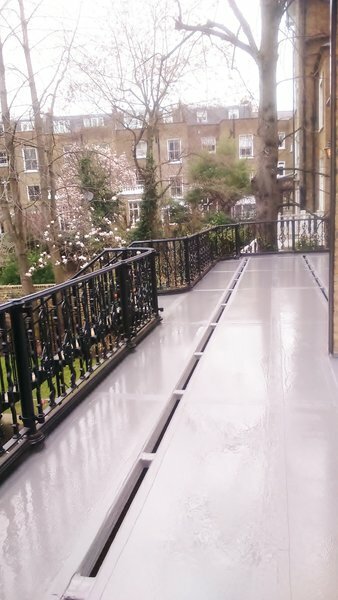 R J Evans' surveyor looked at the flat roof over our ground floor extension on a Friday. 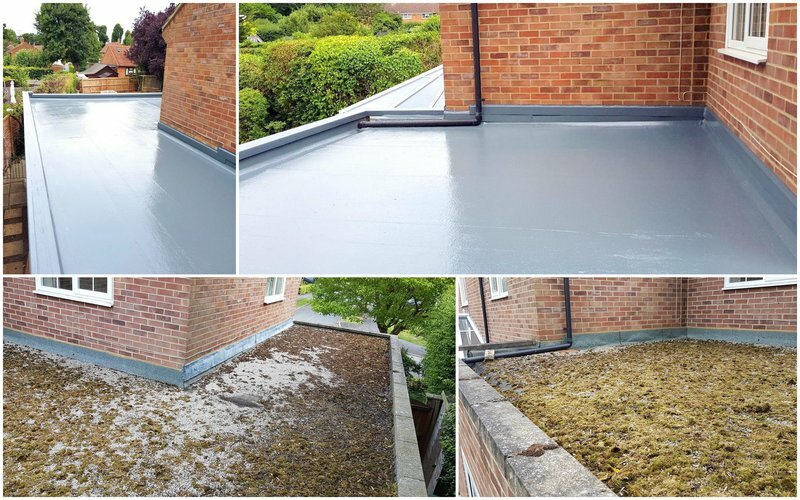 We received their estimate on the Monday, accepted it on Tuesday and the work to clean the gravel from the old roof and install a new underlay and top layer was done on Thursday morning. They arrived when they said they would, worked unobtrusively, tidied up after them and left the roof looking much better than it ever has. We are very pleased with the result. Carried by very pleasant workman who were very efficient and did a very nice job. 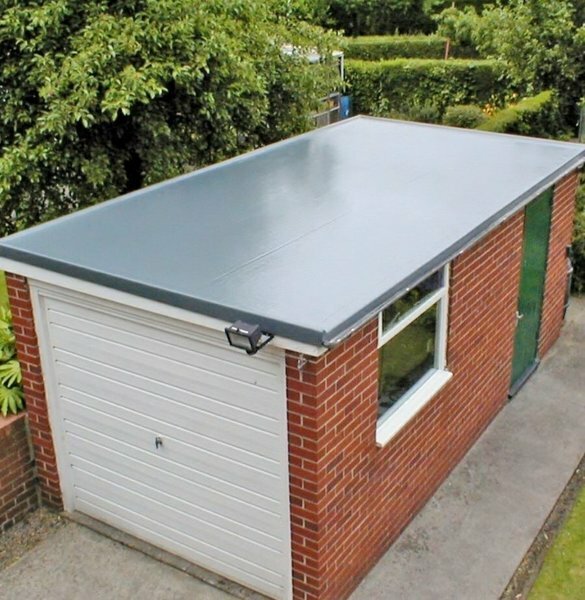 Would recommend this company for any flat roofing work. R J Evans are a reliable company that put the customer first. They know their trade and the workmanship is of an excellent standard. 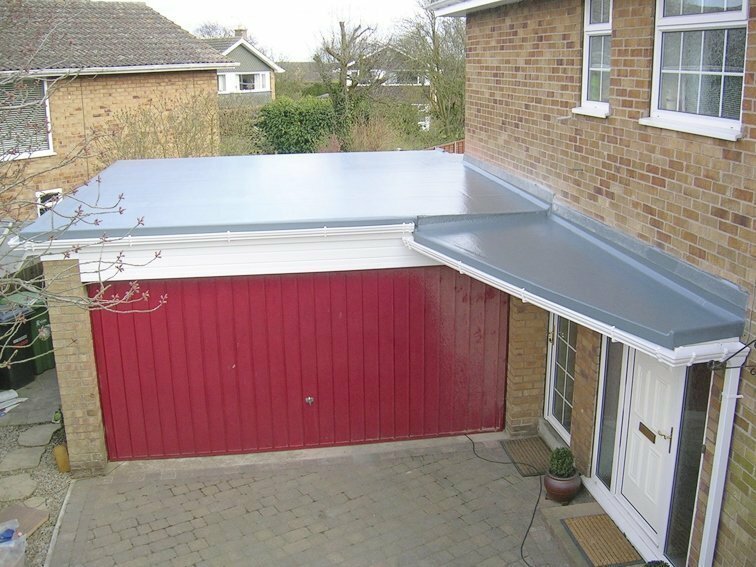 2 flat roofs. R J Evans were very prompt in fitting me in for some emergency work prior to re doing my two flat roofs. They worked in awful conditions and didn't stop till the roof was temporarily water tight. I was telephoned on several days to see if everything was ok after a few very stormy days . The men were friendly, helpful and very professional. I would definitely recommend the company. Had a garage and kitchen extension reproofed. RJ Evans responded very efficiently to first contact, gave helpful advice and a prompt quote. Turned up on time, worked hard, a friendly gang who knew exactly what they were doing. Excellent workmanship and the roofs look superb. Cleaned up afterwards and left everything neat and tidy. Have no hesitation in recommending them. The works carried out was various types of roofing. Lead work/slating & tiling/three layer felt system. This is on the last job completed, he has carried out many contracts before with a good work force all with their own trades in roofing. Thank you for your generous comments we were happy to be of service, please dont hesitate to contact us in the future. 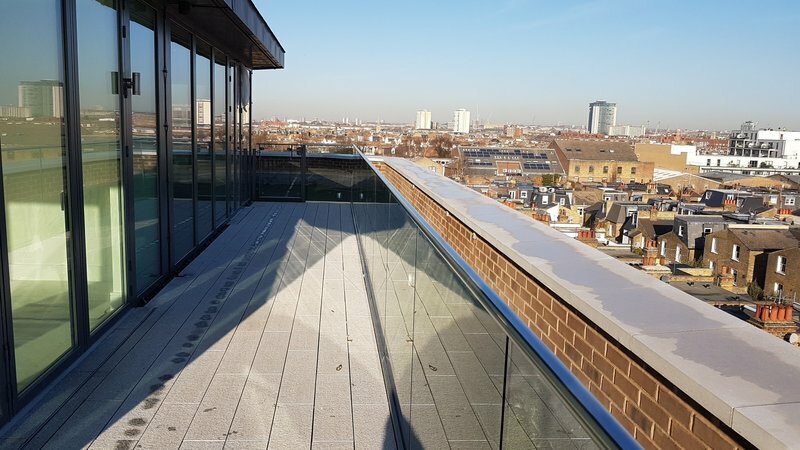 R J Evans undertook a number of flat roofing installations on a project over a 6 month period. The work was undertaken in a professional manner and communication was very good throughout. Financial matters were dealt with promptly and efficiently. We very much appreciate your feedback and look forward to working with you again.